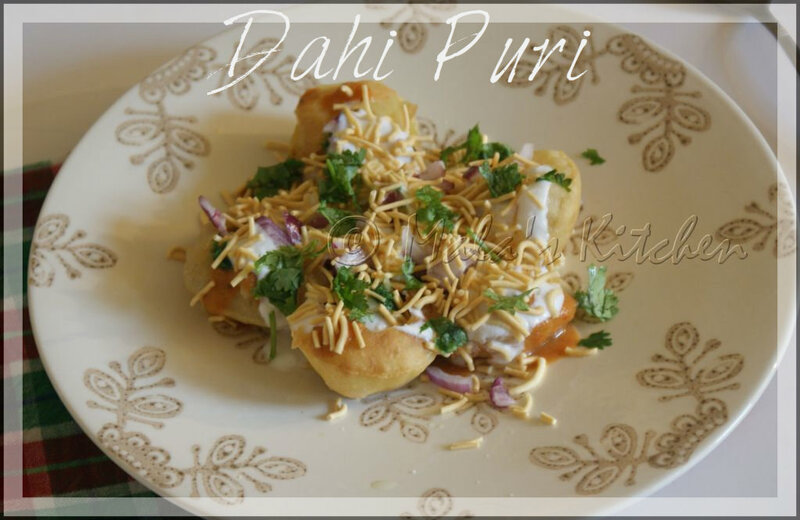 Made this using the Puri’s which I made at home. Loved it. I like curd in chat so much. Looks divine. Perfect for this weather Mala. 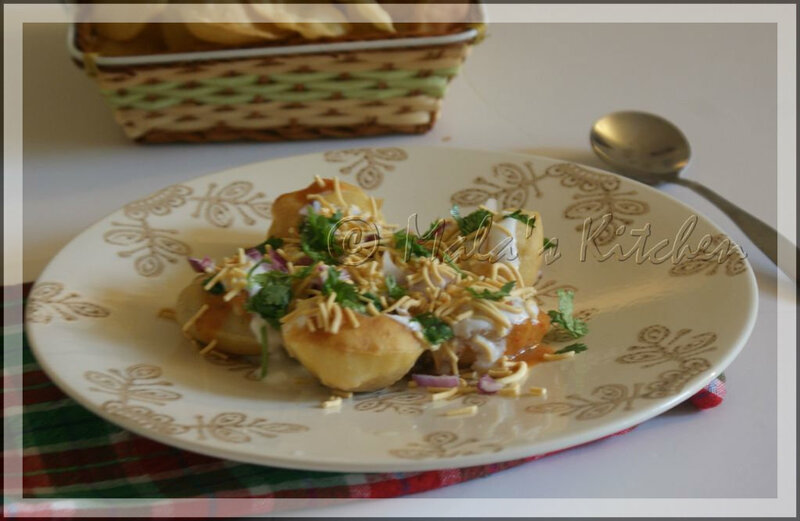 hmmmmmmmmmmmm mouth watering and finger licking dahi puri chaat. Yummy!! I also liked the plate..!